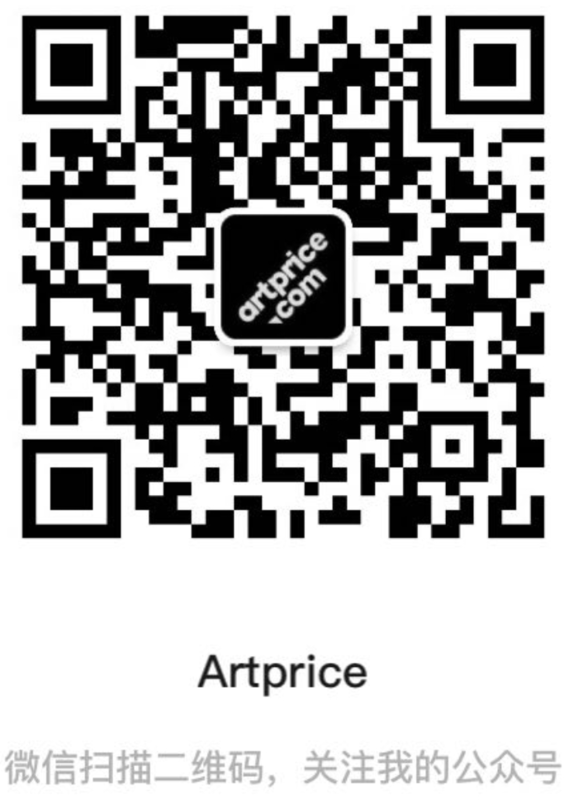 Artprice : How to bid? Bid in just one click! Click on "Bid" on the auction ads you want to buy. the auction has not yet started (starting date displays at the bottom left of the ad). you have been expelled from the Marketplace for breach of out general terms of of use (in this case, please contact us). The price indicated under the auction will be either the starting price (if no bid has been registered yet) or the highest bid. You will be able to bid only in the currency selected by the seller. After clicking on "Bid", you must accept our general terms and conditions of use and type your offer in – it has to exceed the starting price or the highest bid (a currency converter is available at the bottom of the page). Finally, click on "Bid in …" to confirm your bid an it will anonymously show up on the ad ! If anyone bids upon you, you will be notified by email and you will be able to bid again and increase the chances to win the auction.